The term encompasses weapons, weapons systems or platforms employed for the purposes of attack in an armed conflict. This term generally refers to the physical means that belligerents use to inflict damage on their enemies during combat. As such, the term encompasses all weapons, and includes weapons systems as well as delivery platforms. 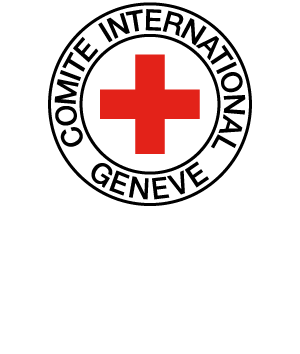 In order to minimize the effects of armed conflicts on combatants, civilians and the environment, IHL’s fundamental principles, particularly the prohibition of superfluous injury or unnecessary suffering, operate to prohibit certain weapons, and to restrict the use of others. For example, there are treaty bans prohibiting the use of laser weapons, biological weapons, chemical weapons and anti-personnel landmines. There are treaty restrictions on the use of anti-personnel land mines (for states not bound by the treaty banning their use outright), anti-vehicle mines, explosive remnants of war and fragmentation weapons.